The most versatile, lightweight and quick-connecting camera strap in the world, Leash adapts to any camera and any shooting situation. 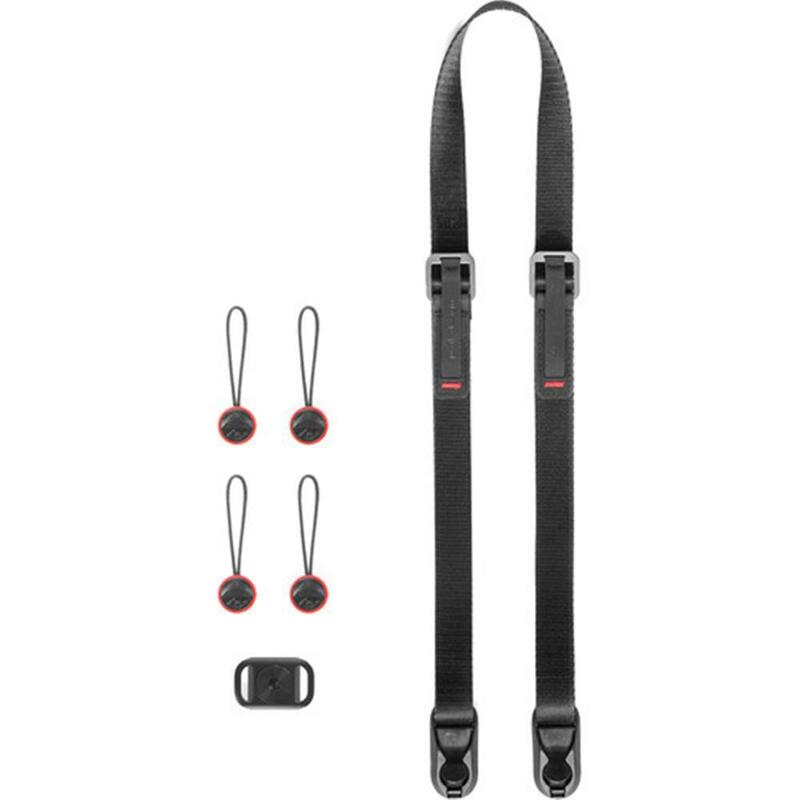 Configurable as a sling strap, neck strap, safety tether, video stabilizer and more. 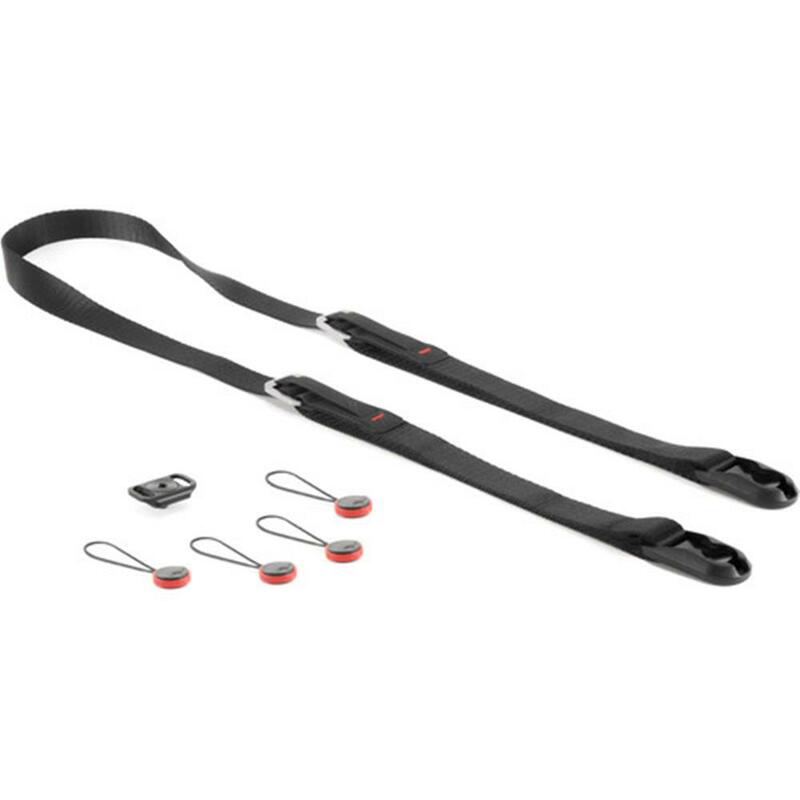 When you don't need a strap, Leash quickly disconnects and stores in your pocket or bag. Don't stop at cameras. Leash can connect to just about anything that you might want to carry with a strap - that includes binoculars, tripods, rangefinders, the list goes on. Capture Camera Clip user? What's keeping your camera safe when you unclip it from Capture? Leash, that's what. Attach one end of Leash to your camera and the other end to your belt loop, backpack or Capture Clip and have an extra layer of safety when shooting in perilous environments. Attach and detach securely, instantly and one-handedly using our patent-pending Anchor Link connection system. Want a strap with a memory card holder and a lens cap clip and a compass in the stock and a thing that tells time? Don't get Leash. Leash is for the true gear minimalist - nothing but the essentials in a tiny, ultralight package. 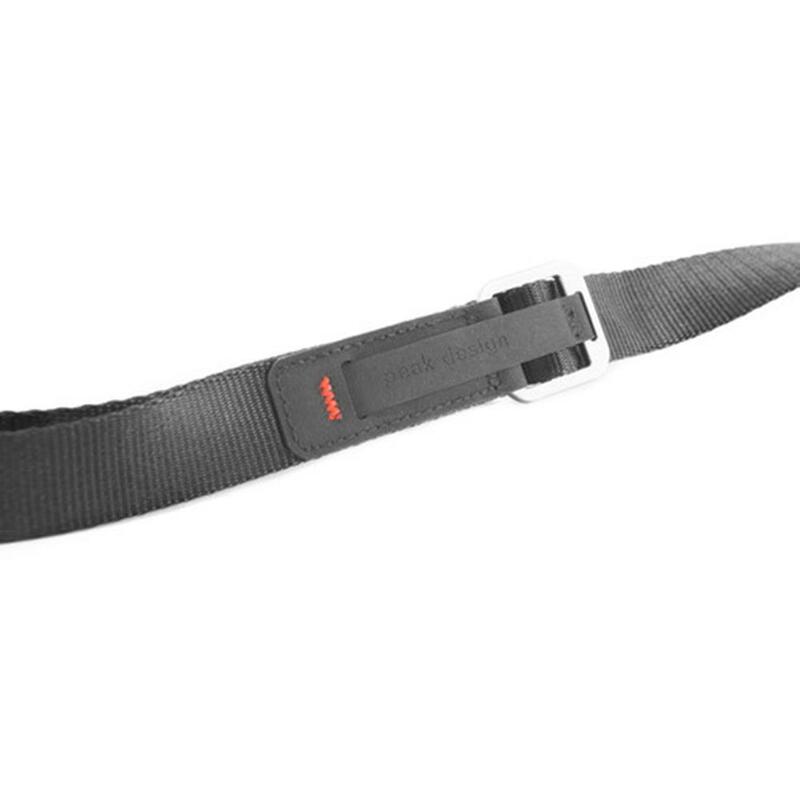 Strap length: adjustable from 33 inches (84 cm) to 60 inches (152 cm). Can become as short as 19 in (48 cm) in safety tether configuration. 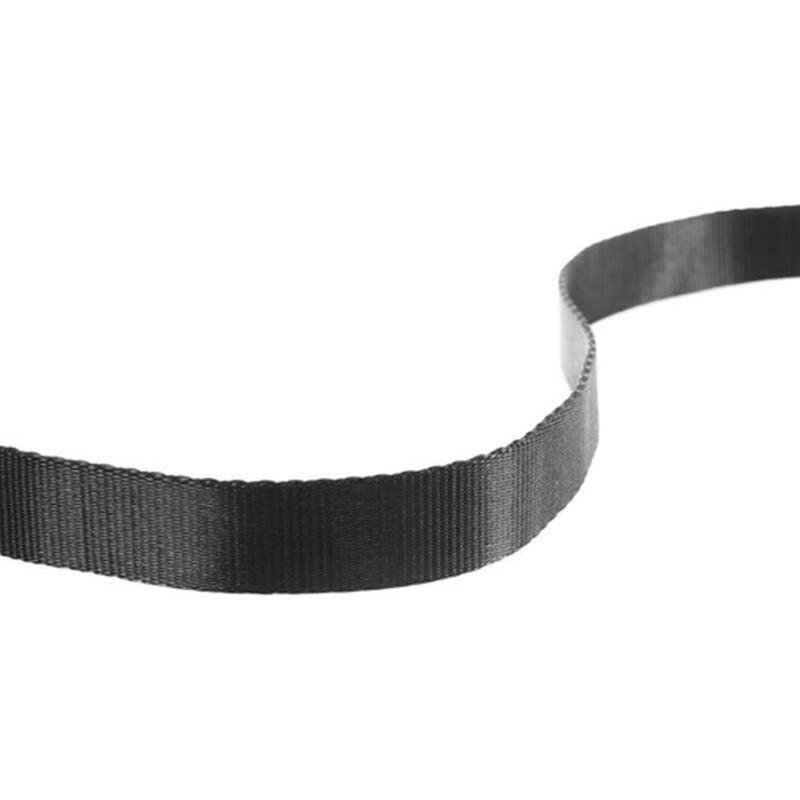 Strap Width: 19 mm (0.75 in). Strength rating: Dyneema-corded Anchors can withstand over 200 lbs (90 kg), making Leash safe for use with the largest of professional cameras.